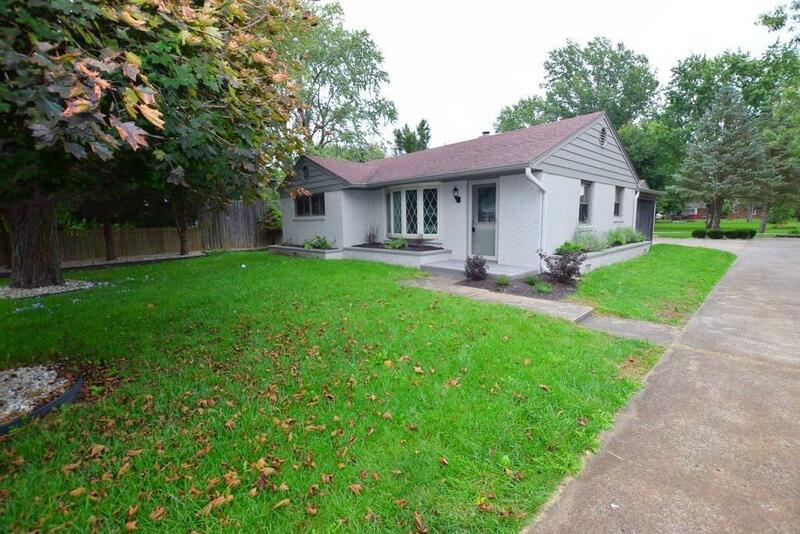 Very nice and affordable totally updated home located in North Anderson. 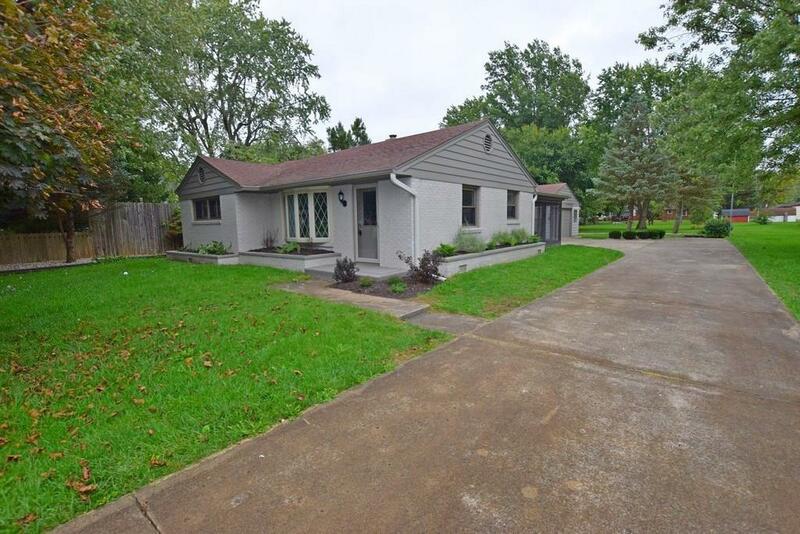 This one level brick ranch has been renovated from top to bottom. 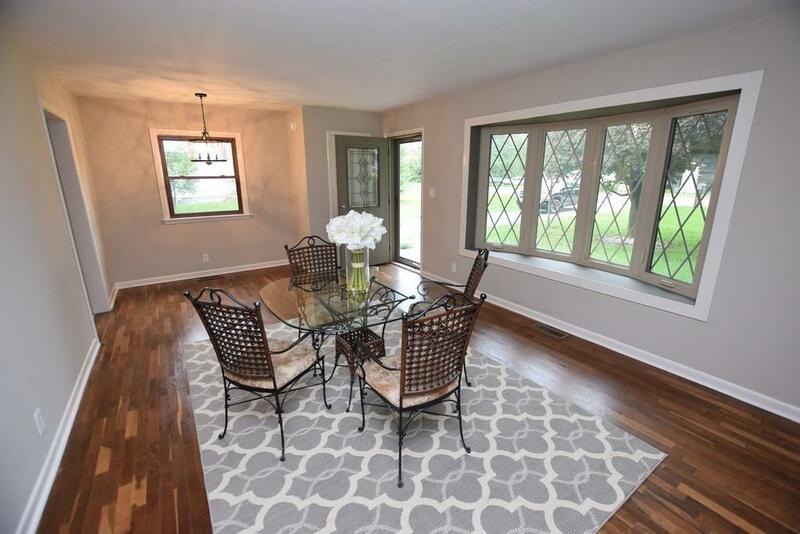 A large living room has beautiful hardwood floors and a large bay window. A private family room has a fireplace and just steps away is a perfect three season room. The new kitchen has lots of cabinet space and includes all new stainless steel appliances. Two sizable bedrooms have great closet space and shares a fully updated bath. Just off the second bedroom is a walk in closet and 1/2 bath. You will love all the garage space. Just off the family room is an attached one car garage with storage and behind the house is an extra two car garage. 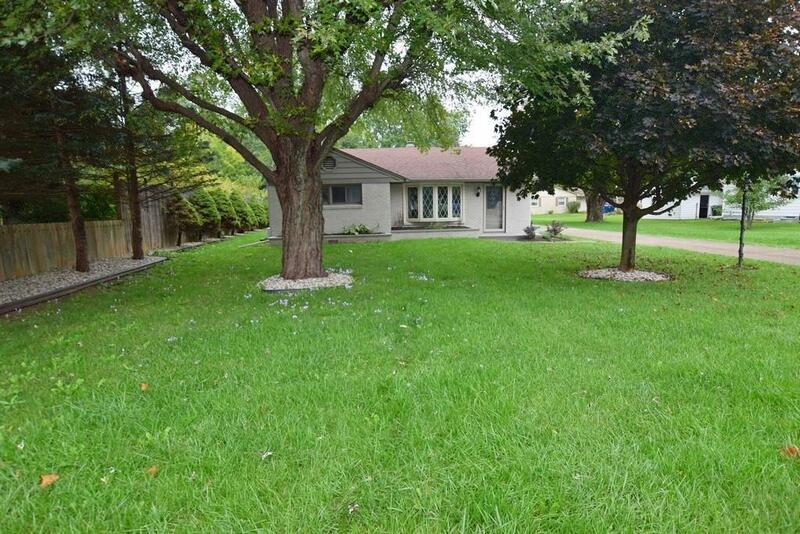 Easy to maintain yard and landscape and full concrete drive.